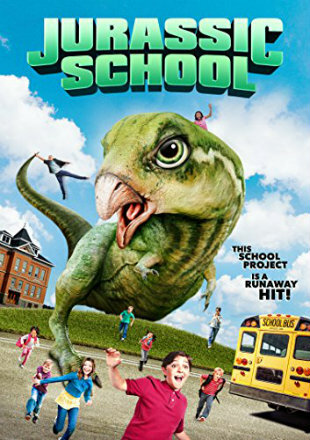 Movie Story: Nerdy middle schooler Tommy is forced take care of a baby dinosaur after his cloned science fair project hatches early. He quickly begins to think of the creature not only as a pet, but also as a friend. But when the dino escapes on the day of the fair, Tommy must figure out a way to get the creature back before greedy grown-ups get to the dinosaur first.